Art of Email is a sophisticated yet simple email campaign product brought to you by Art Attack. Our product lets you create and send your own email marketing campaigns, manage subscriber lists and analyse the results – all with simple tools anybody can use! Only pay for what you send - No Monthly Fees! And the best part – only pay for what you send. Unlike most other companies, there are no monthly fees! 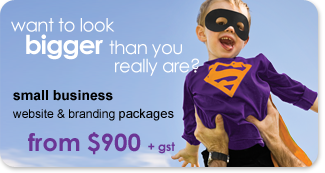 Ask about our free trial to see how simple and cost-effective our e-marketing product really is for your business.